Alex Ansel joins Patrick again in the studio. Alex and Patrick have developed a food championship bracket-style competition called Starch Sadness. 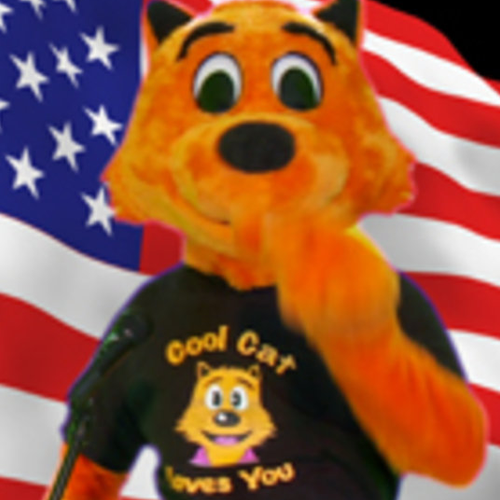 Most of this episode revolves around a revisit of the popular internet mascot Cool Cat and some videos recently uploaded by his creator, Daddy Derek. Not only is Cool Cat not so in to being Cool Cat anymore, but most of Derek’s videos looks like hostage films. Derek tells the tale of nearly being robbed at an ATM, but escaping and saving the woman he was with by pulling out his gun and yelling a bunch stuff that never happened.